STARS Air Ambulance in October 2018 began a public campaign to fund new concrete plans to replace its aging BK 117 helicopter fleet with new nine aircraft over the next five years. 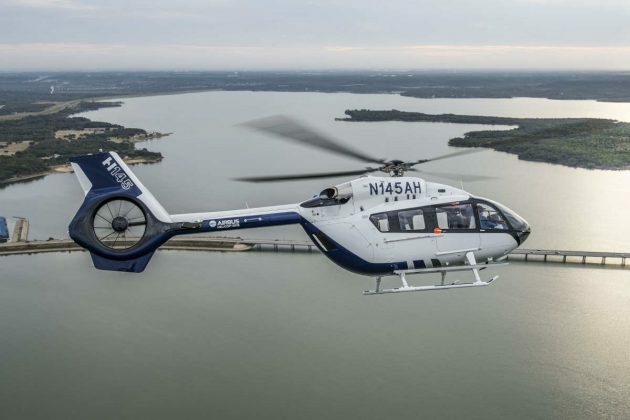 Operating out of six bases in Western Canada, STARS is focusing its fleet update on the Airbus H145, projecting the cost of each helicopter at approximately $13 million. 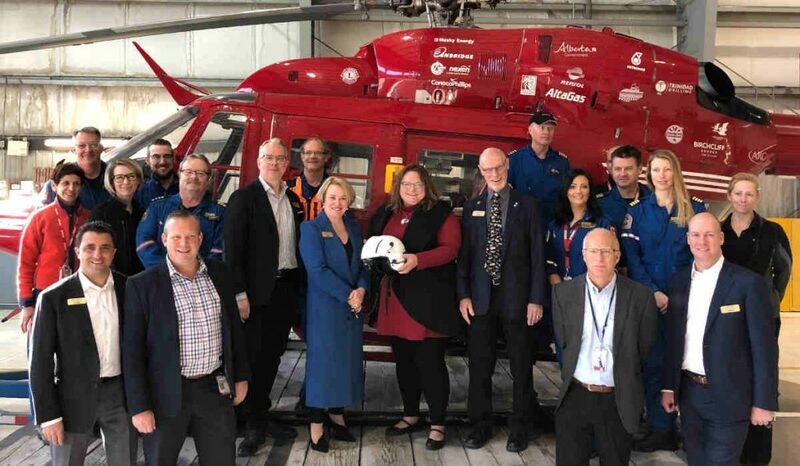 The Government of Alberta on March 16 stepped up to fund one of STARS’ new Airbus H145 helicopters. It will be one of four based in Alberta, with three other H145s destined for STARS’ operations in Saskatchewan and one in Manitoba. The air-ambulance, not-for-profit organization is expected to receive its first new helicopter – with the first H145 HEMS configuration in Canada – this spring. On March 19 it was then announced in the Federal budget that STARS would receive $65 million to help replace its fleet of aging aircraft. The Government of Canada described how STARS’ operations support important federal responsibilities, including indigenous communities, responses to natural disasters, the RCMP and the natural resources sector. Airbus states the twin-engine H145 was chosen based in large part on the HEMS heritage and safety record with its BK117 and EC145 predecessors. The company continues to explain the H145 with HEMS interior will support STARS in providing a safe, rapid and highly specialized emergency medical transport for the critically ill and injured, many of which are located in rural areas. “STARS air ambulance has set a fantastic record and example for EMS operations, not only in Western Canada but across the country,” said Romain Trapp, president of Airbus Helicopters Canada, when STARS made its October 2018 decision to update with H145 aircraft.